Barcelona, 19 April 2013. The UfM Secretariat is re-launching its website to provide a fresh, revamped and more user-friendly portal. With a strong focus on its web visitors, the new UfM re-designed website features greater visual strength, better navigation and access to content as well as deeper integration with social media. The new UfM website emphasizes up-to-date information easily accessible to users. For example, visitors at the home page can find information quickly and smoothly with just a few clicks. The new pages layout allows for easier access from all devices as well as improved ease of navigation, usability and end-user experience. The new dynamic fast-paced content architecture provides easy access to UfM’s latest updates on projects, initiatives and activities. The projects sections feature a stronger visual impact and offer a greater interrelation of content. Therefore, UfM web users will be able to find any content related to a project or a priority area at a glance (related articles, documents, links, etc.). A new special section with common Frequently Asked Questions (FAQ) will be created. The projects section will be further developed to better explain how to submit a project, the UfM criteria, the UfM project cycle, etc. The new structure set the basis for a multilingual platform. 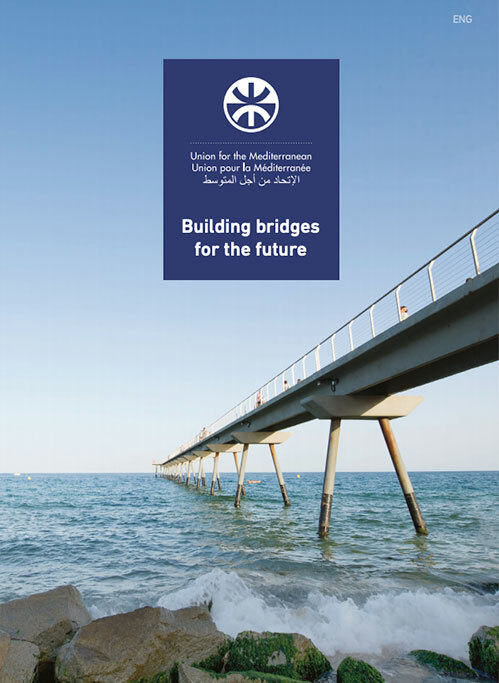 The UfM website will be available in English, French and Arabic during the second quarter of 2013. The new web portal is part of the organization’s ongoing efforts to promote regional integration in the Euro-Mediterranean region. 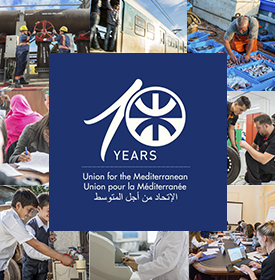 With the launch of the new website, the UfM Secretariat is well positioned to better communicate the organization’s projects and initiatives and make the information available to the entire population of the Euro-Mediterranean region.